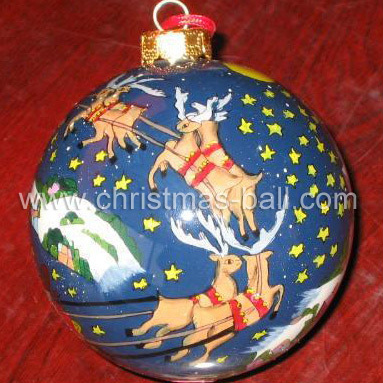 Christmas eggs can be painted from inside or outside. 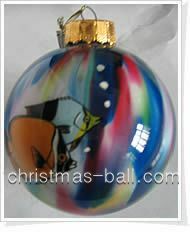 Shapes can be round, oval, water drop and others, can be custom made. 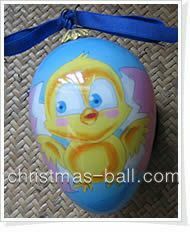 Can be made with wooden bases known as sitting eggs or hanging eggs in the Christmas trees without bases. 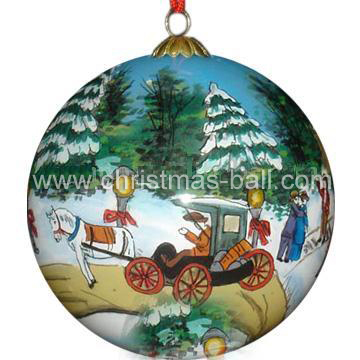 Christmas glass ball to be painted and drawed inside a glass ball by hand, it is famous traditional handicraft products. 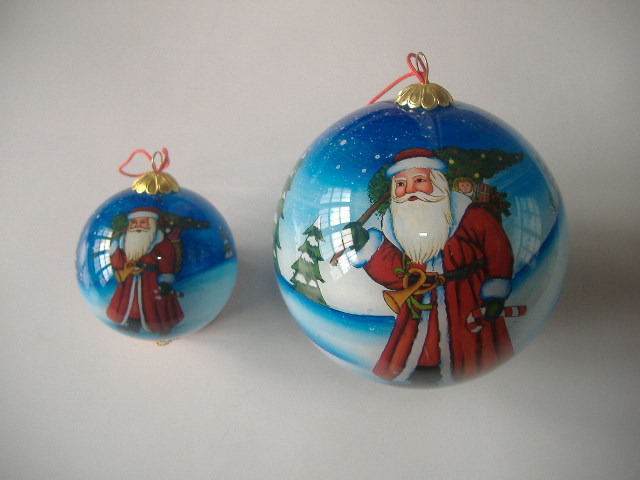 It is special gifts for children and friends when celebrating Christmas. If you have any questions, welcome to contact us!